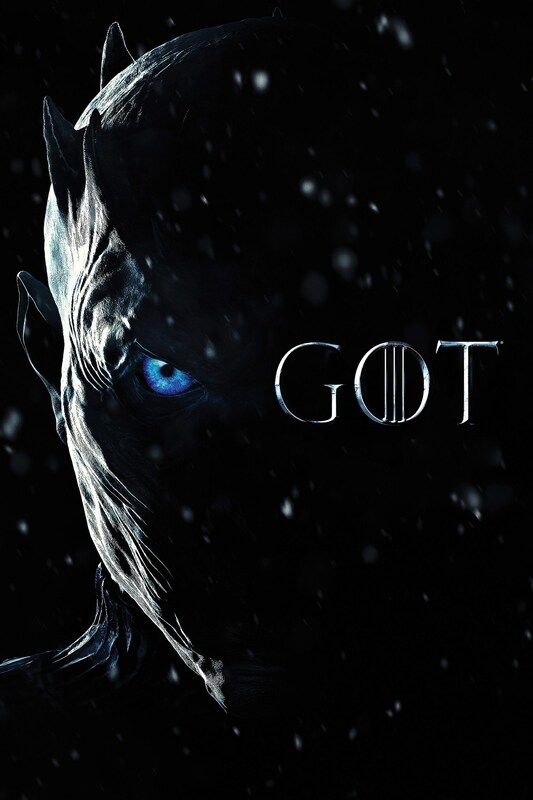 Created by David Benioff, D.B. Weiss. With Emilia Clarke, Peter Dinklage, Kit Harington, Lena Headey. Nine noble families fight for control over the mythical lands of Westeros, while an ancient enemy returns after being dormant for thousands of years. This entry was posted in 1080p, 720p, Game Of Thrones Season 08, WEBRIP, x264, x265. Bookmark the permalink. Looking forward to this last season with your great quality rips. Always very much appreciated. Thank you for 1080p. Works perfectly. kudos for doing this Thrice! I’m sorry but I’ve always been a fan of your releases. Due to my older hardware, I really appreciate if you can provide the same quality as seasons before. Thx. done , x264 720p links added as well.